There are incidents that standard policies may not cover. 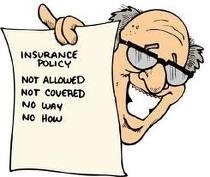 No insurance policy will protect you from everything. Even the most comprehensive umbrella liability policy has its shortcomings. A good auto, homeowner, or renter policy will insure you against what the carrier believes to be common threats. There are other risks, however, that you might need to address. Has this article made you think about certain things? Perhaps it has. 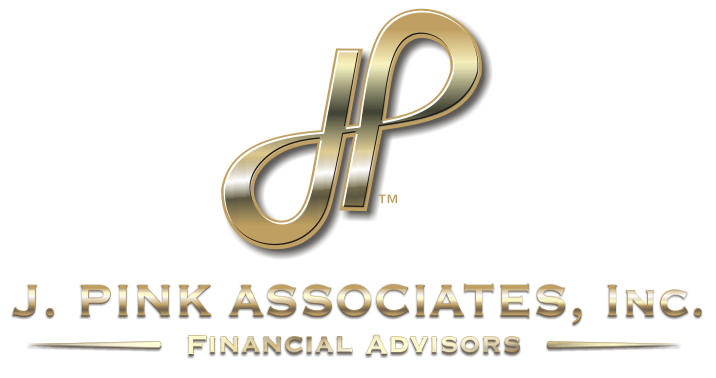 Fundamental insurance coverage is often far ranging, but the above risks to your business, your home, your cars, and your income may need to be addressed with supplemental coverage. Ask an insurance professional about it, today.